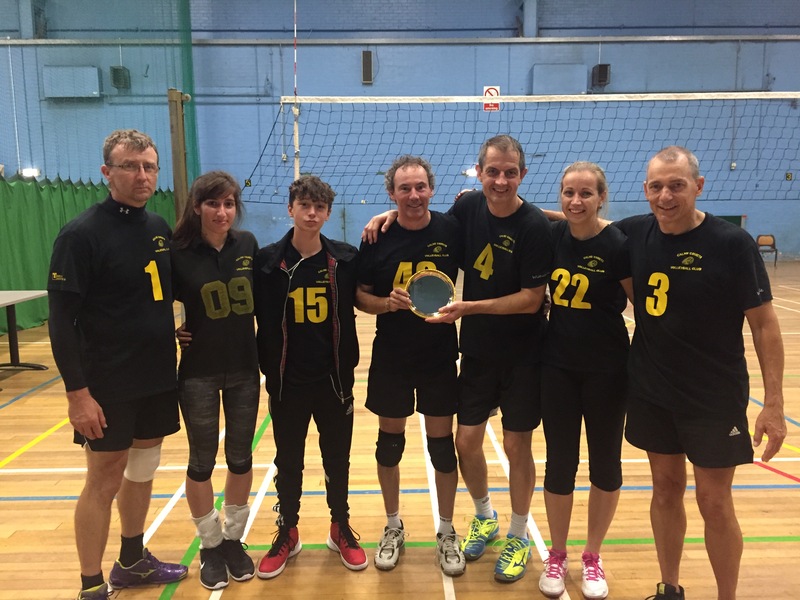 In a tournament that coach Cliff Ball described as hard-fought, Calne Comets were the winners of the plate competition. The fixtures for the new season have been published. These have been updated to include the dates of the Ladies and Junior tournaments. Training for the new season starts on Friday 2 September at Calne Leisure Centre with the juniors starting at 7PM and the adults at 8PM. New players of any experience as well as existing players are welcome.